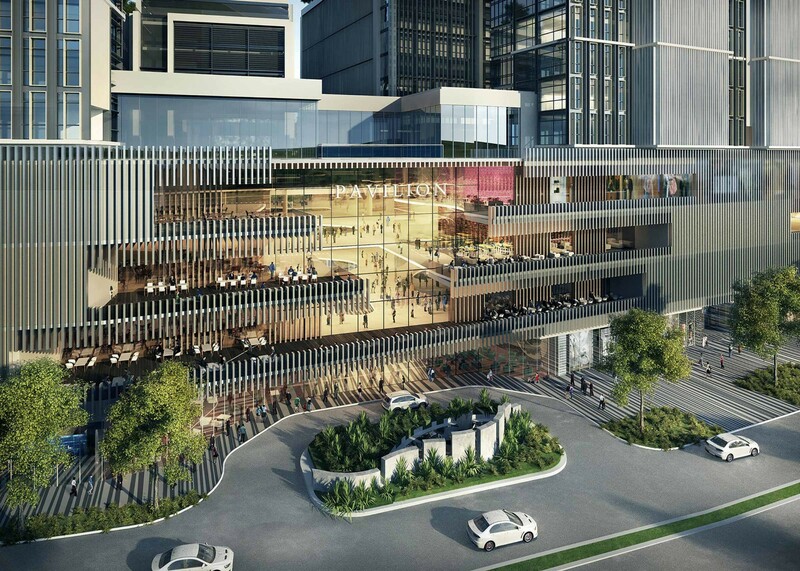 Unifying all the contrasting spaces into one cohesive Landscape character, Scape created proposals for the public realm, porte cocheres & elevation cladding. 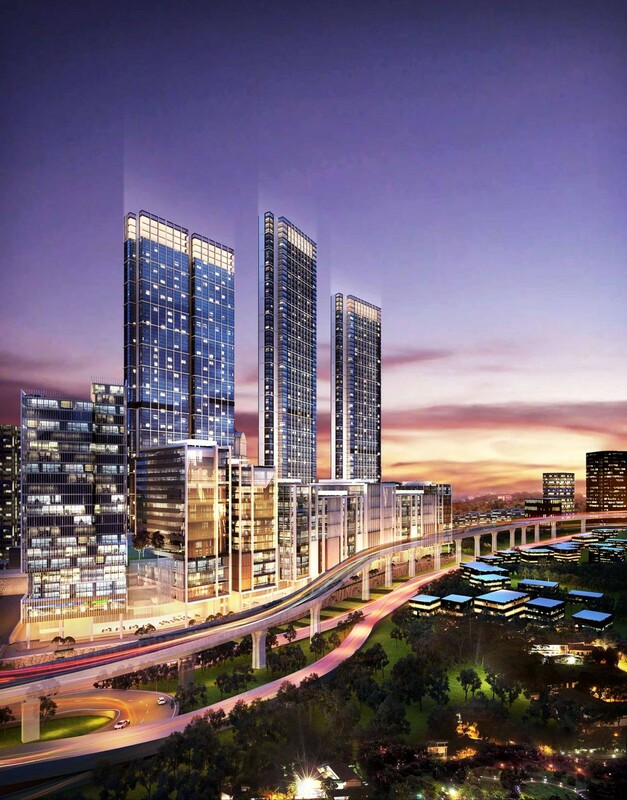 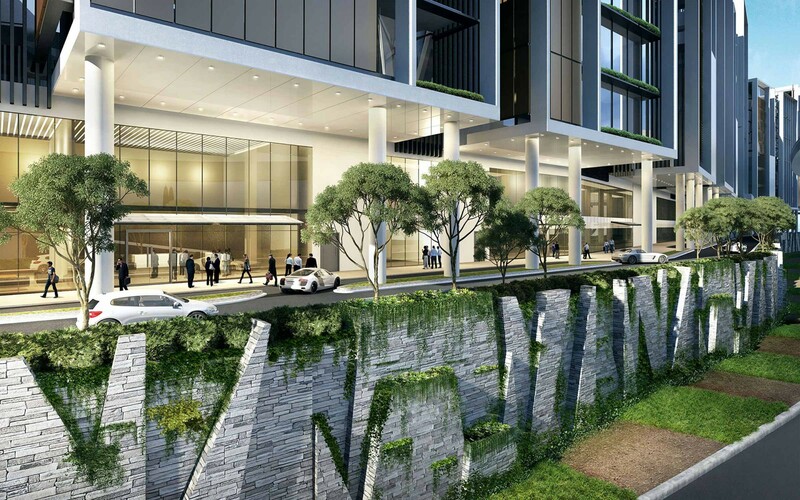 The Damansara Town Centre development is a new exciting business, retail and residential hub within the heart of Kuala Lumpur. 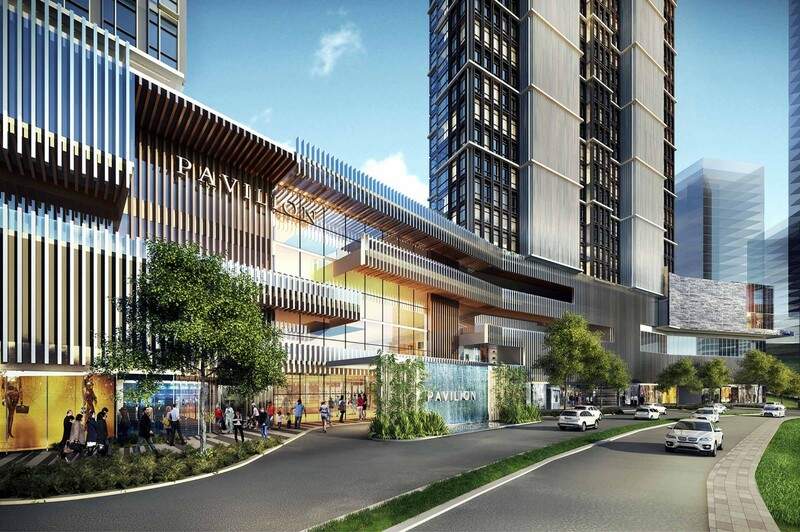 With the ground level mall is divided into three character zones, each has developed its own exclusive shopping experience. 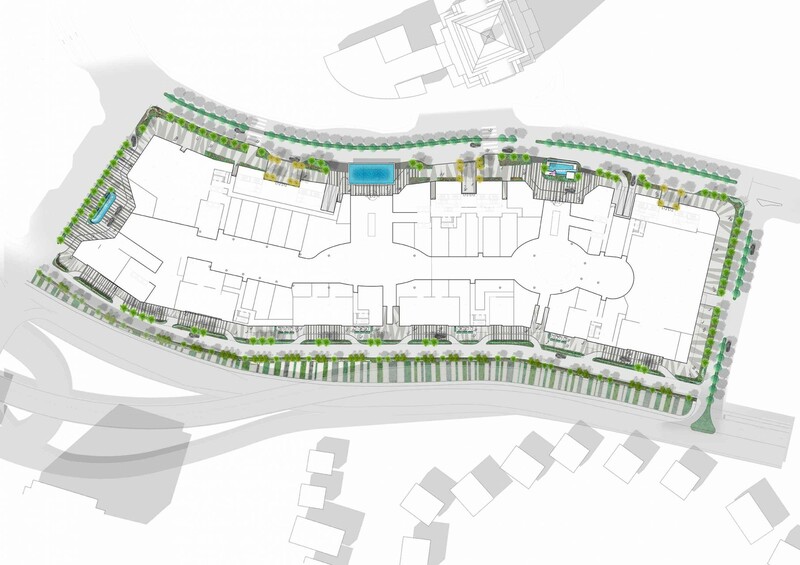 Above, the residential and office towers are connected through extensive lush roof gardens, with a lower level landscaped avenue created to collect all drop-off points into one space.